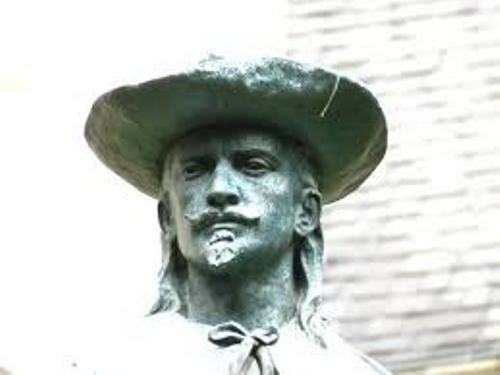 Louis Jolliet or Louis Joliet was born on 21st September 1645. 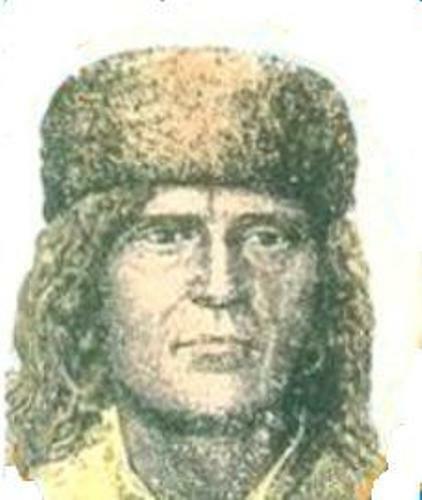 He was famous as the first non native explorer to travel and map the Mississippi River in 1673. 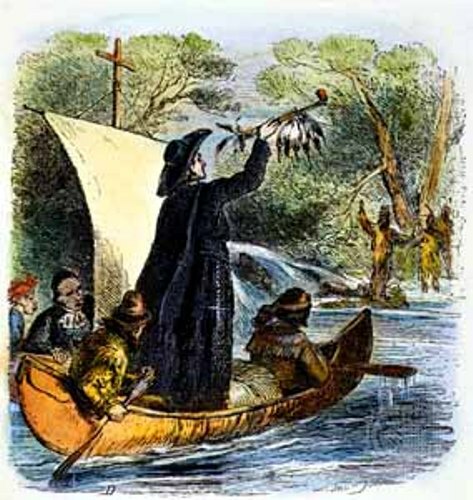 He went to the area with a catholic priest and missionary named Jesuit Father Jacques Marquette. Talking about his place of birth, he was born in a French settlement located near Quebec City. His father passed away when he was only seven years old. His mother remarried again with a wealthy merchant. His stepfather was very rich. He was the owner of the land on Ile d’Orleans. It was an island located in Quebec. At the young age, he was able to speak the aboriginal language because he spent most of his time in Ile d’Orleans. 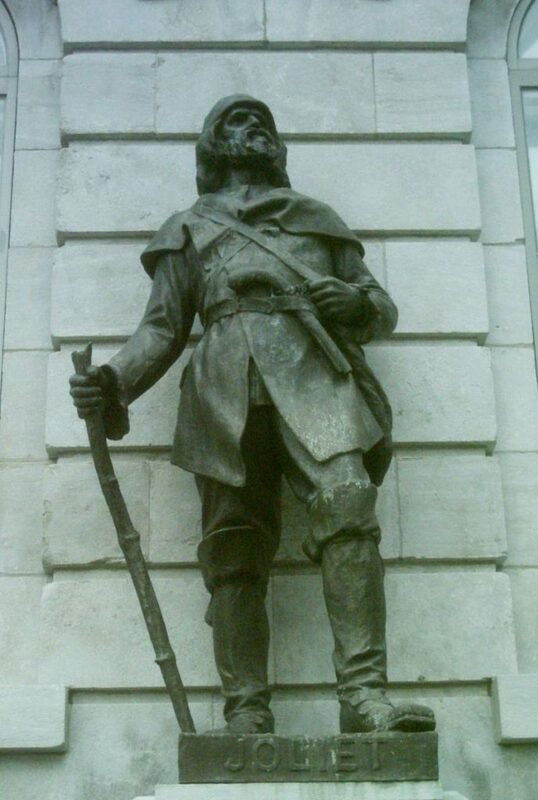 The center of French fur trade was located in Quebec. The native people would trade with others here. Since the young Joliet liked to observe them, he knew a lot of about the life of the people and fur trading. Let’s find out the education of Louis Joliet. He studied at a Jesuit school in Quebec. In 1662, he had a minor order. In 1667, he decided not to become a priest. This young man was fluent in French, English and Spanish. His study was focused on religion and philosophy. Louis is also interested to study about music. He became a church organist and harpsichordist. But he decided to be involved in fur trading than becoming a priest. Jolliet and Marquette began the exploration on 18th May 1673. Both had two canoes to depart from St. Igance. He also took five Métis people during the exploration. 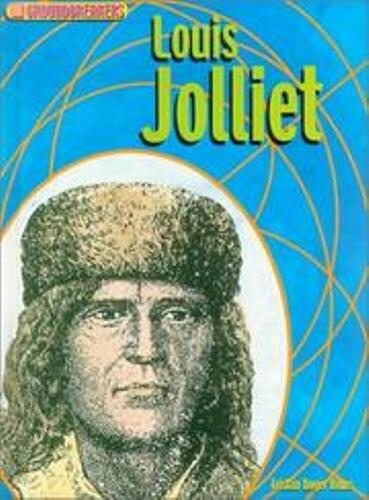 As I have stated before Louis Jolliet was very famous with his exploration in the Mississippi River with Marquette. Both explored 700 or 435 miles of Mississippi river of the Gulf of Mexico. Then both turned back north and reached Arkansas River. In the later years after his exploration in the Mississippi river, he married Claire-Francoise Byssto de la Valtrie. She was a Canadian woman. His father was Francois Byssto de la Riviere. Joliet was gifted an Island of Anticosti in 1680. In this island, he established soldiers and a port. Check another explorer in Juan Ponce De Leon facts. He was called as Royal Hydrographer in 1693. Then he was named as Jolliest on 30 April 1697. Do you want to share opinion on facts about Louis Joliet?